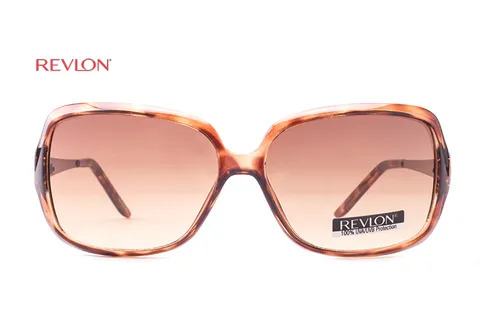 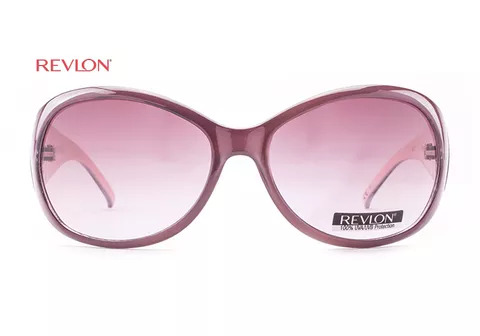 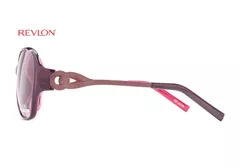 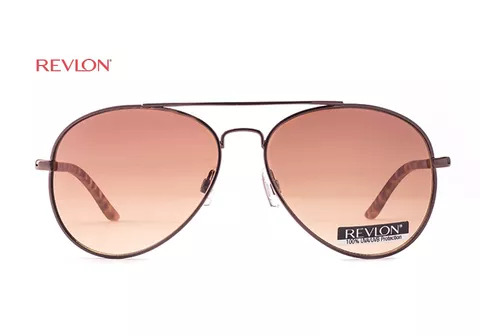 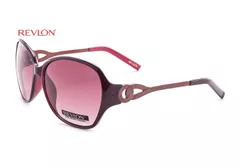 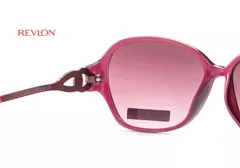 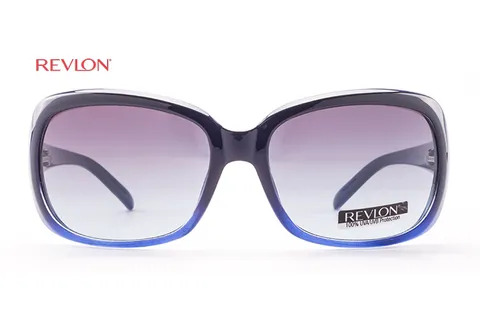 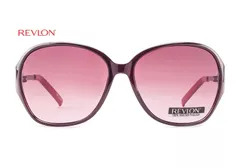 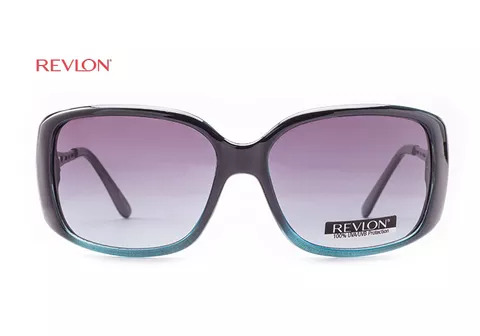 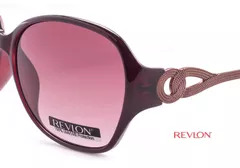 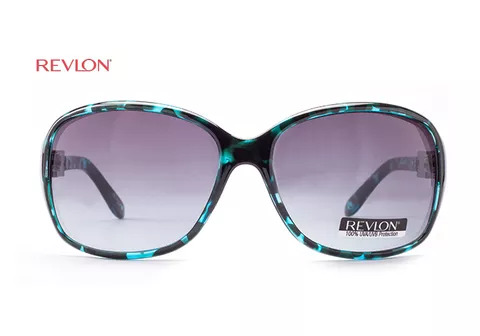 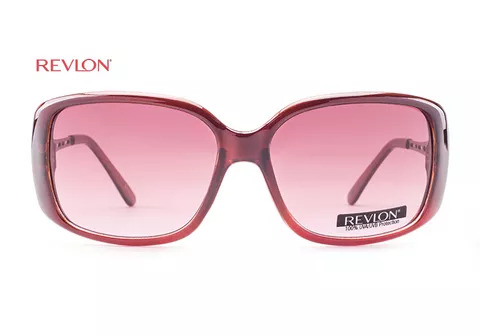 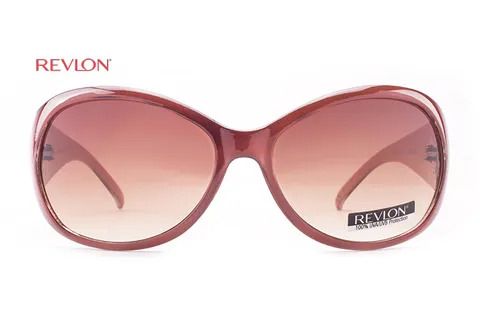 Revlon oversized sunglass for women comes in crystal raspberry plastic frame with metal bronze temple. 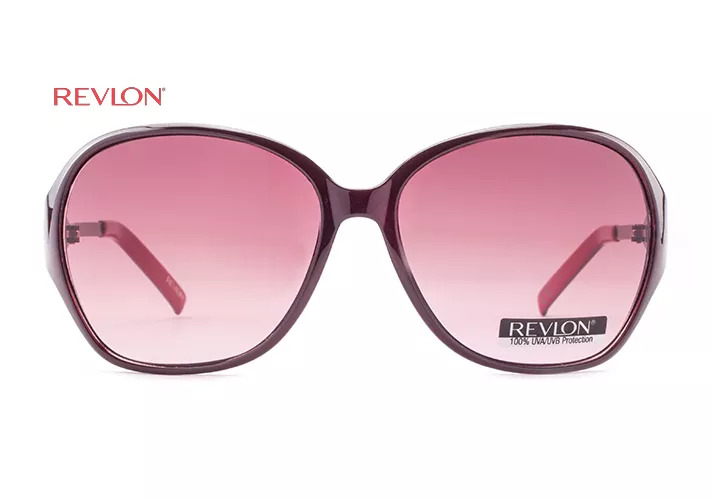 Frame is complimented by raspberry gradient lens which provide 100% UVA/UVB protection. 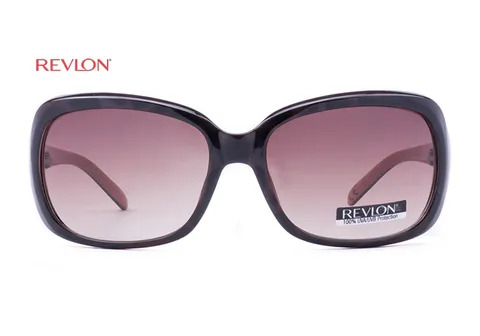 Pair it with your designer party wear for stylish look.